Mother’s Day is right around the corner - celebrated this year on Sunday 31st March - so why not show mum your love with a unique gift packed full of character? From books through to eye catching art, pick up something for every taste in one of Gorringe’s regular auctions. To research and keep tabs on that perfect gift, simply click on ‘View Catalogue’ on our upcoming auction catalogue page. In the meantime, get some inspiration from our Mother’s Day Gift Guide, below. Nothing beats getting lost in a good book and choosing one your mum can’t put down is sure to go down a treat - not to mention the potential resale value once she’s finished it (as long as you don’t mind your gifts being sold on!). You can pick up some brilliant titles with high potential for resale at auction - all without breaking the bank now. Unless of course you fancy breaking some records as the most generous son or daughter in the history of the UK. For example, our specialists once auctioned several collections of Wisden’s Almanacs that produced two of the highest prices ever seen for Wisden’s at auction, with 1896 & 1897 hardbacks realising £17,000 each. 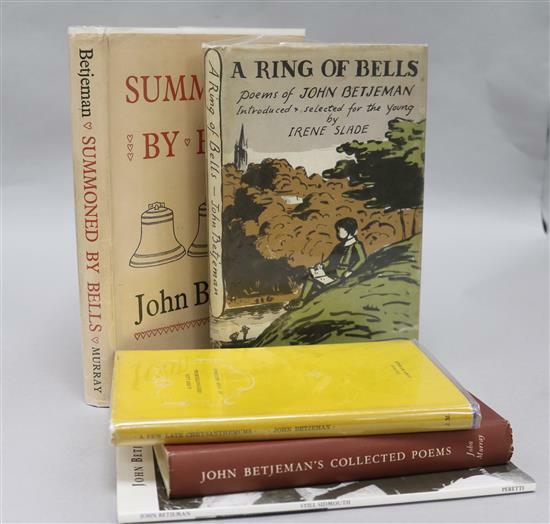 On second thoughts, we’re not sure how much mum would appreciate a Wisden’s Almanac - so you might choose to plump for something more along the lines of this collection of John Betjamin Books, which sold at auction for £40. One of the most elegant and thoughtful gifts you can give, a beautiful, well made wristwatch can - quite literally - stand the test of time. We regularly have ladies’ wristwatches in our auctions, sitting at a range of prices, so you’re sure to find the perfect option for Mother’s Day. 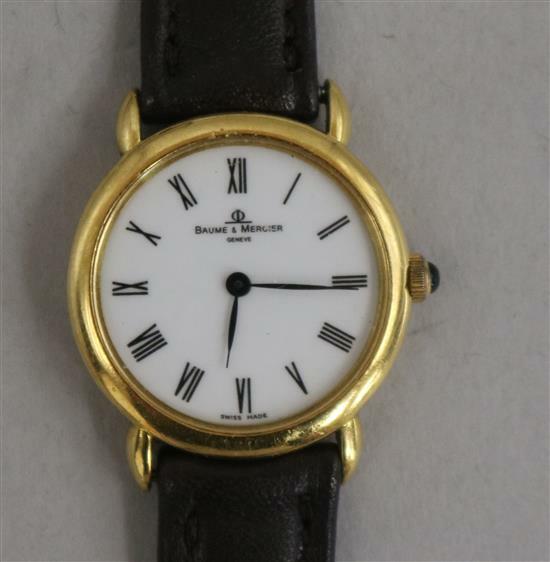 We’ve picked out this example - An 18ct gold Baume and Mercier quartz wristwatch - which sold at auction for £130. Help your mum declutter on Mother’s Day, with an elegant and beautiful way to organise her jewellery. You’ll often find jewellery boxes on sale with some jewellery thrown in with the lot, making your gift twice the treat and a bargain to boot. 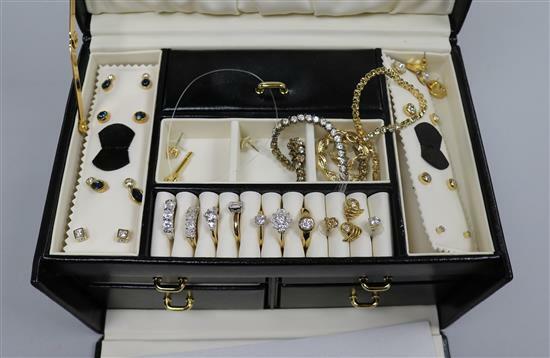 For example, this jewellery box of costume jewellery and five gold plated rotary watches sold for £100. Summer is just around the corner and what better way to enjoy it than sitting outside on sunny afternoons with mum, friends and family, enjoying a spot of lunch or afternoon tea. 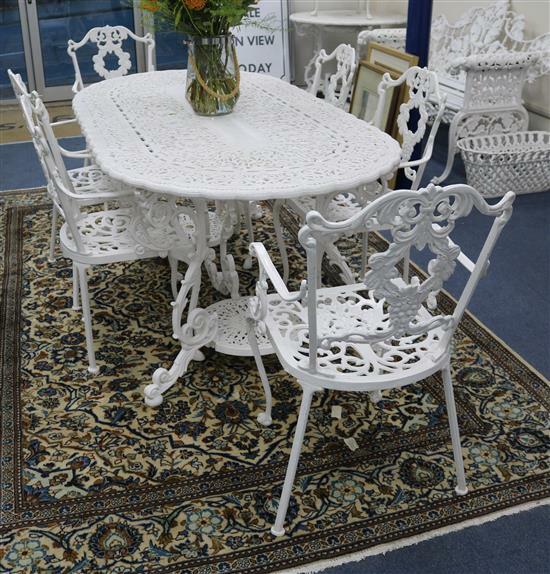 Push the boat out and bring everyone together, with a table and chairs set, like this white painted cast iron garden table and six chairs, which had an auction estimate of £150 - £200. 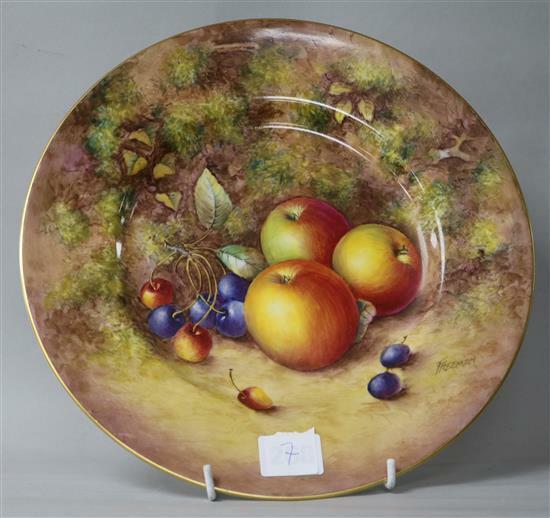 Why not add to your mum’s plate collection, with a beautiful example from a prestigious manufacturer, like this Royal Worcester cabinet plate painted with fruit, which sold for £180. Brighten up any room in the house and give mum a treat this Mother’s day with a contemporary wall mirror. We regularly see mirrors of different styles and sizes at our auctions, so you’re sure to pick up a piece that reflects (yes we did go there) your mum’s taste. 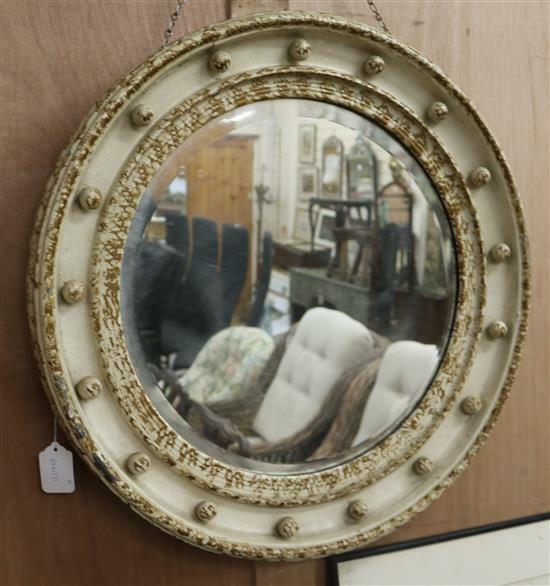 This painted circular wall mirror, for example, sold for £50 at auction. You can’t go far wrong with a cuddly bear - even if it’s depicted in a jewellery, like this 9ct gold and gem set teddy bear brooch. 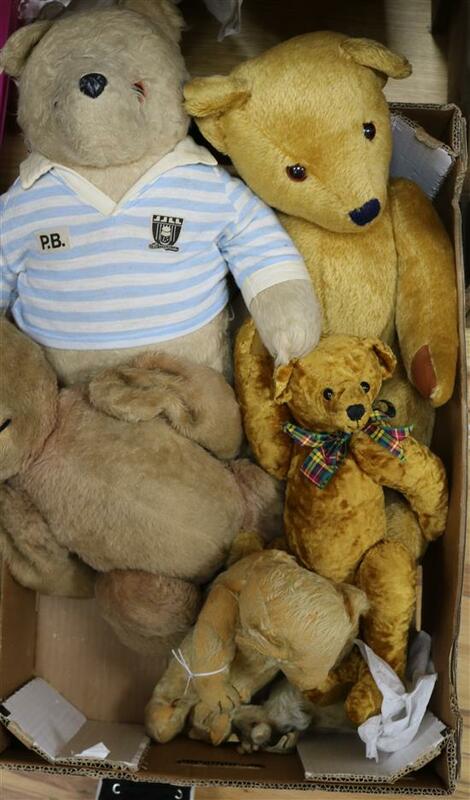 Alternatively, you might want to stick with the real thing - a huggably soft teddy - or even a job lot of them! There we have it - some fabulous Mother’s Day gift ideas to put a smile on her face. Check out our upcoming auction catalogue page and pick up unique gift at a bargain price. Thanks for reading!